L & S Service, Inc.
L & S Service has quite a large inventory of automotive drivetrain bearings and seals. This inventory concentrates mainly on automatic transmission, manual transmission, transfer case, axle and wheel, and clutch release and pilot, bearings and seals. 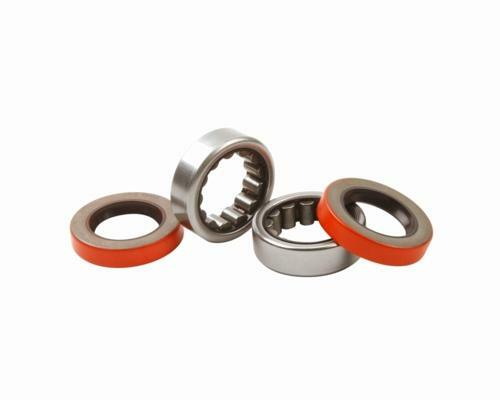 We do not stock industrial seals and bearings.